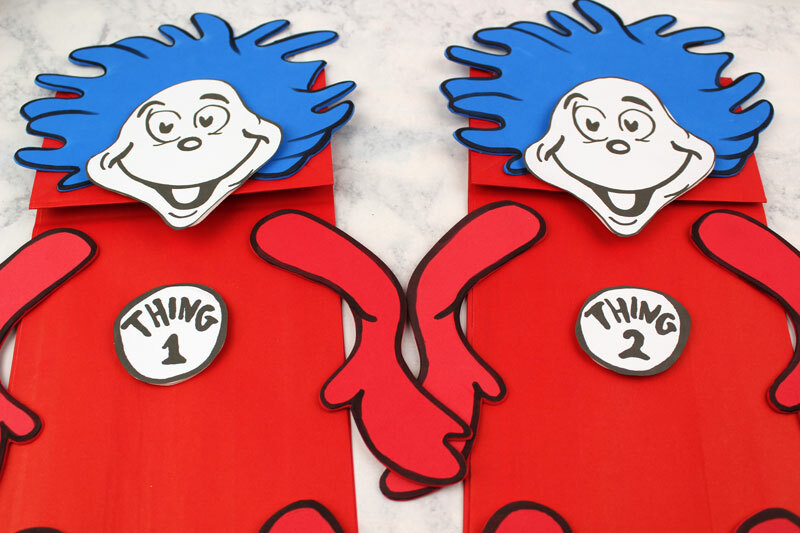 If you’re looking for a fun and easy Dr. Seuss inspired craft for kids, these Thing 1 and Thing 2 puppets are easy to make with the free printable template! 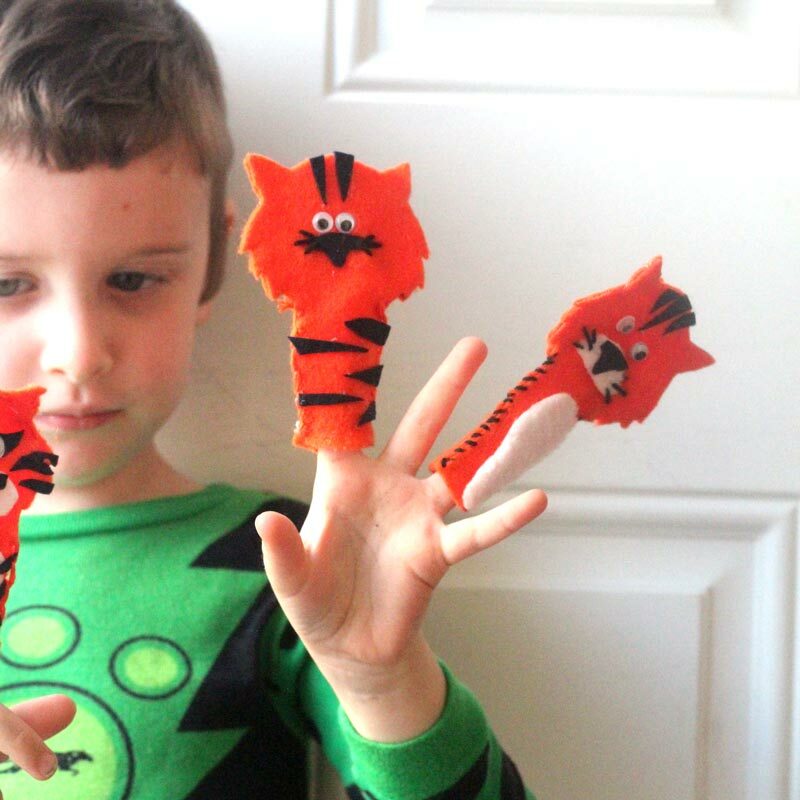 I love making DIY puppets as you can see from these clothespin puppets I crafted a while ago and I think these are super cute too! 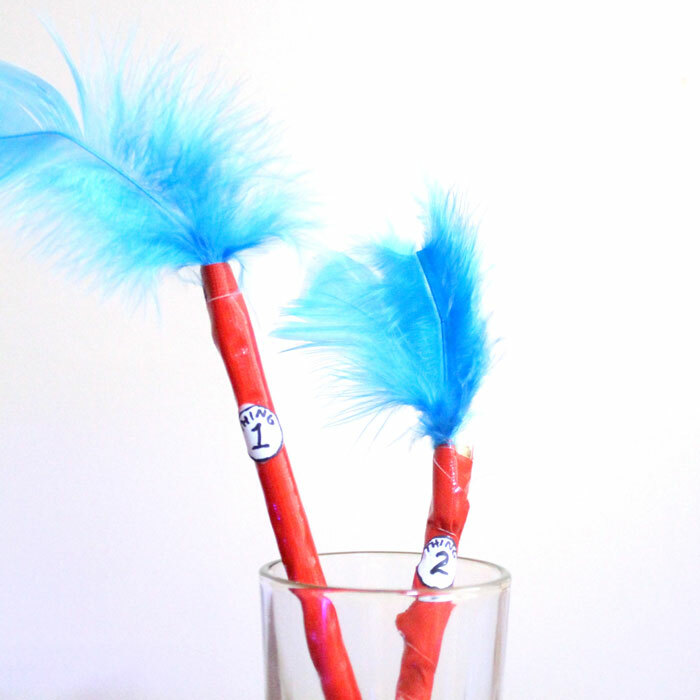 Get my Little Red Riding Hood puppets to print for a fun literacy activity! Disclosure: this post contains commissioned links. 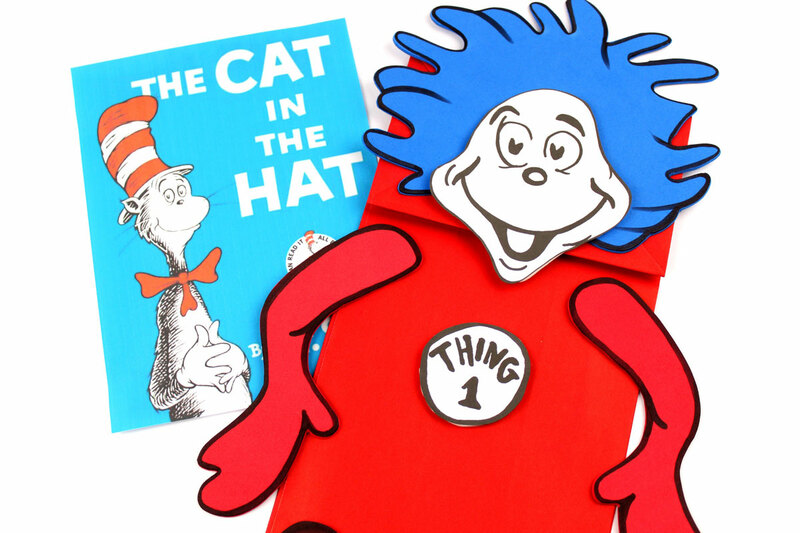 The Cat in the Hat is a classic book – a must-read for every kid. I grew up with it, and my kids are growing up with it. It opens so many conversations with my kids – why Mommy and Daddy sometimes need to go places without the kids, why we have a babysitter, what we do and don’t do when Mommy’s not around, and whether or not to tell the truth if we made an “error in judgement”. 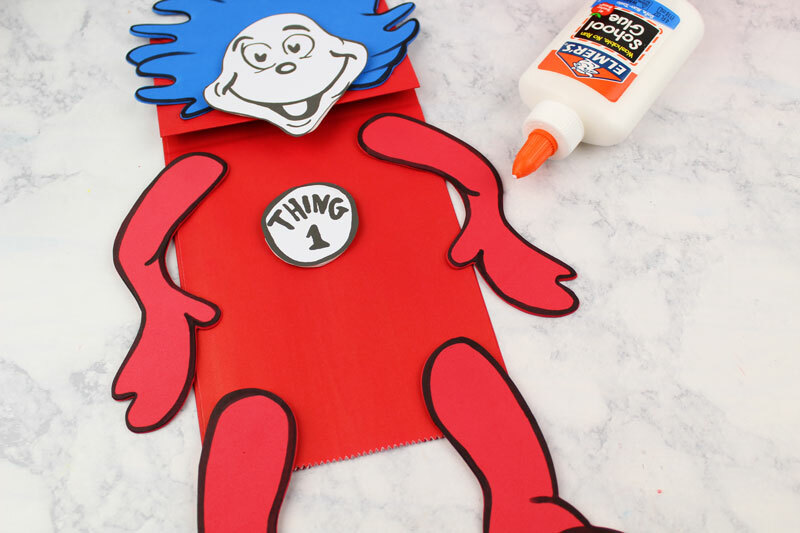 This quirky Dr Seuss craft incorporates my favorite Dr. Seuss characters – Thing 1 and Thing 2. This tutorial is made from craft foam to keep it stiff and more durable. The outline is then done using permanent marker, following the guidelines in the template. If you prefer, you can print it directly onto colored cardstock – if you’re not feeling artsy. You’ll just need to print it more than once for the different colors. Or do it all on white card stock and color it in yourself. The template. Download it by entering your email below. 1. 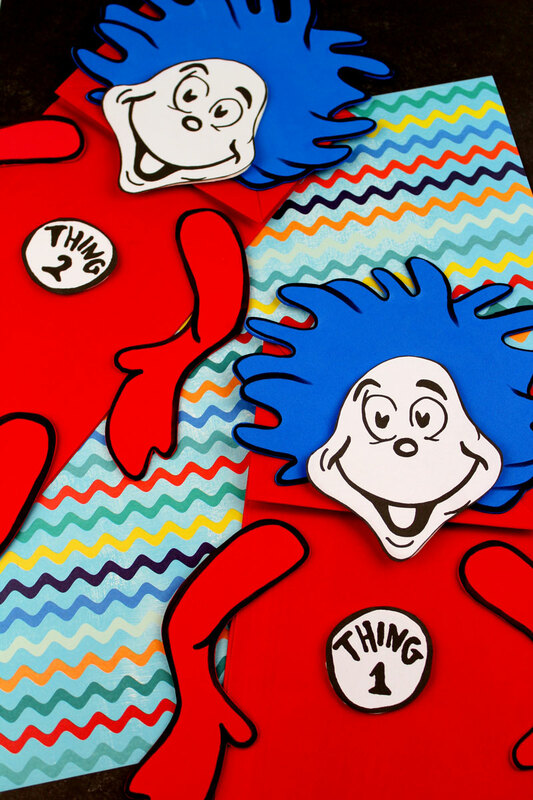 Download and print The Thing 1 and Thing 2 template. Cut the template out. 2. 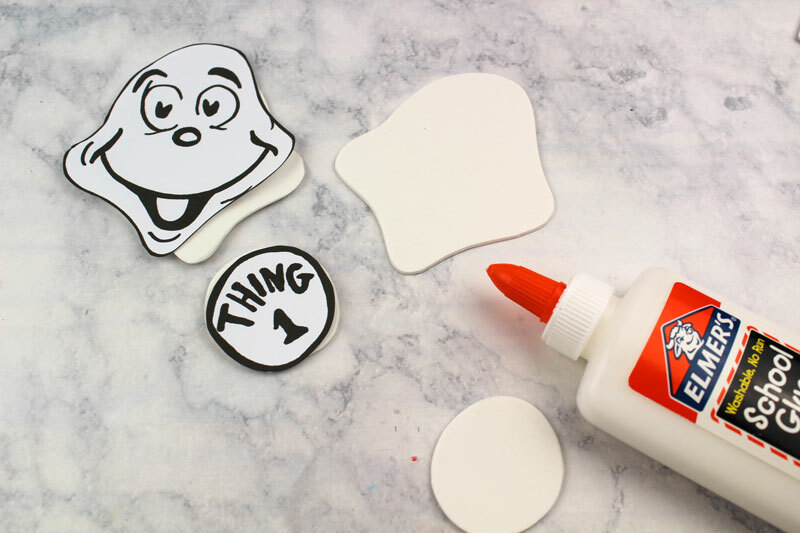 Trace the face and badges onto white craft foam. Cut out and then glue the face and badges onto the white craft foam. Allow the glue to dry completely. 3. Trace the hair onto blue craft foam and then cut out. 4. 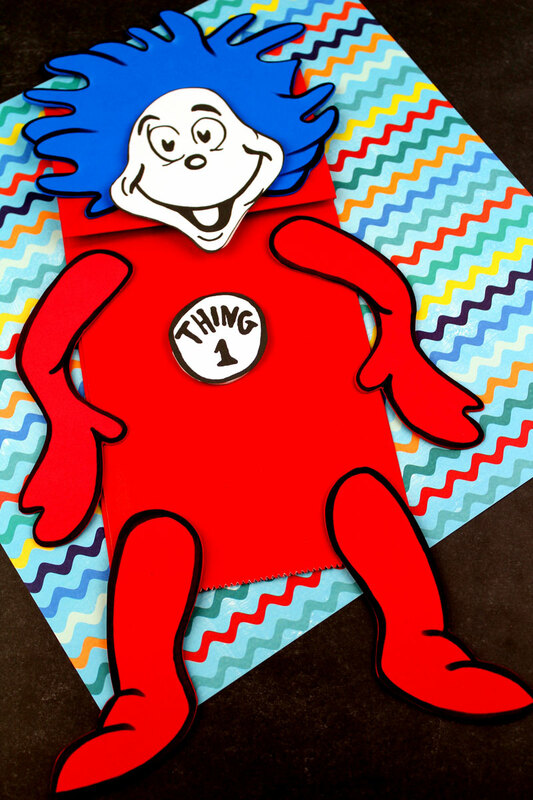 Trace the arms and legs onto a red craft foam sheet and cut out. 5. Outline the arms, legs and hair with black permanent marker. 5. 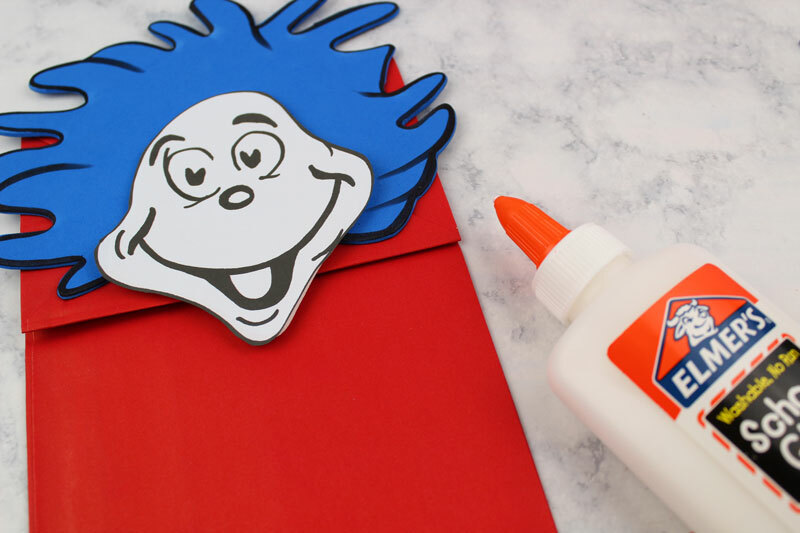 Glue the blue hair onto the red paper bag. Be sure to glue it on the bottom of the bag, the part that flaps over. Glue the face on top of the hair. 6. 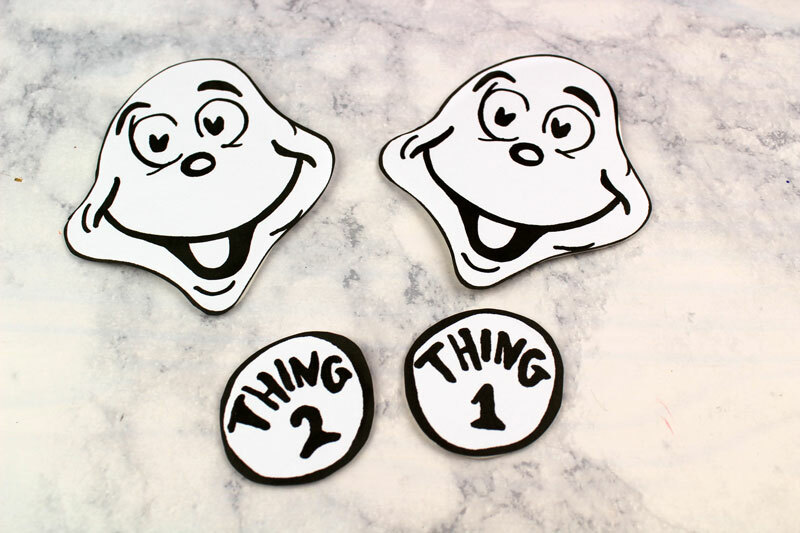 Glue on the arms, legs and Thing 1 and Thing 2 badges. 7. 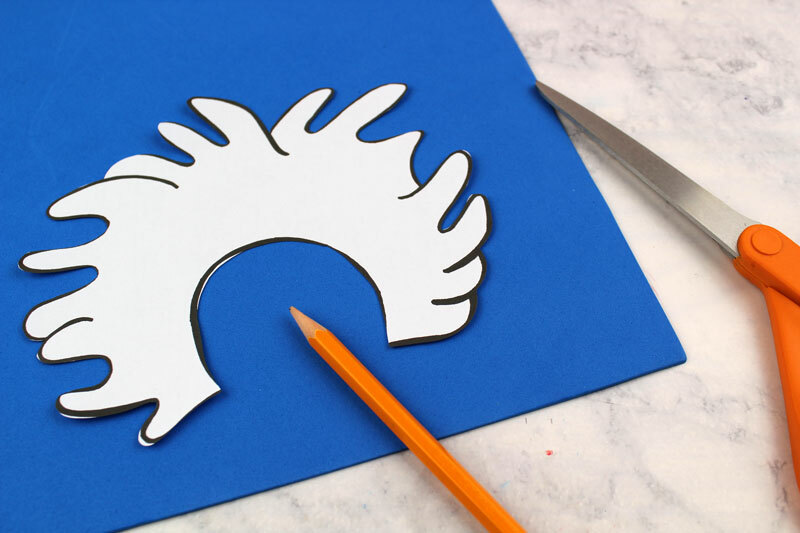 Allow the glue to dry completely and then have fun playing with your new puppet! Don’t forget to read the book! 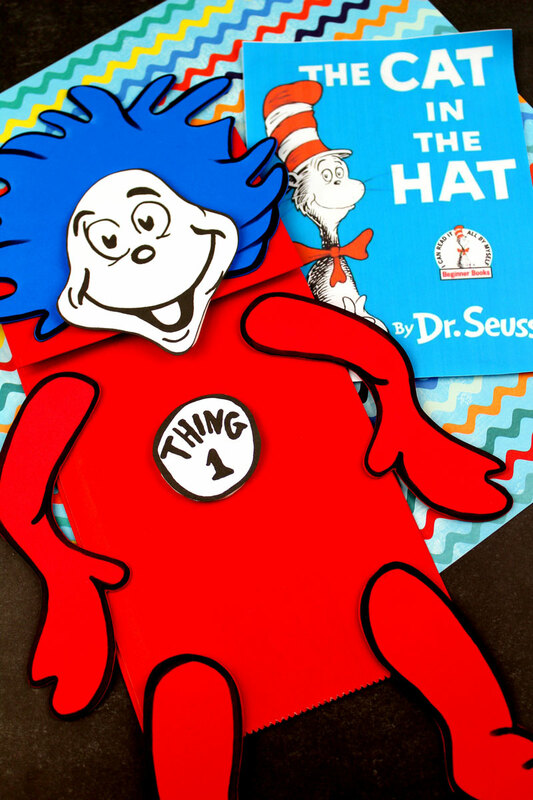 What’s your favorite Dr. Seuss book craft? Comment below! 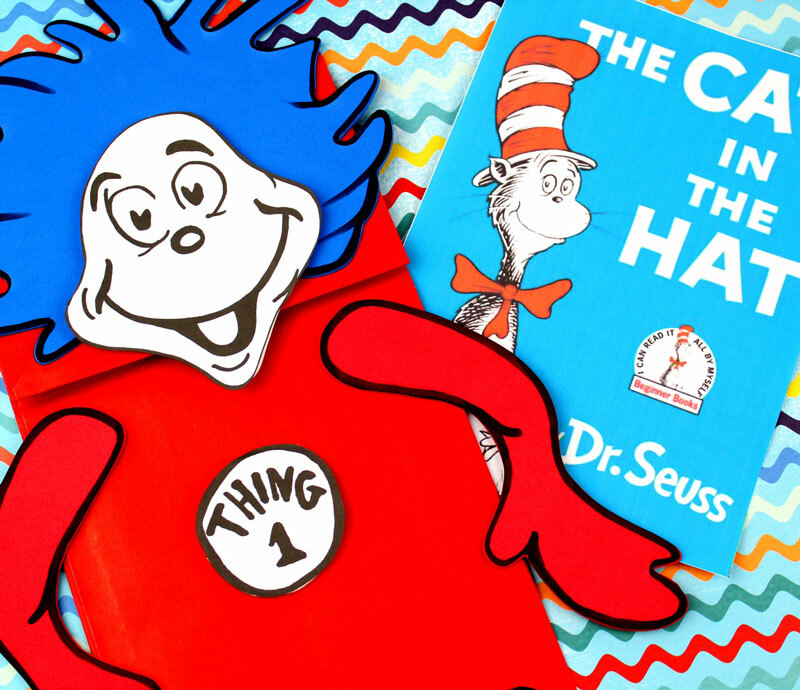 Loved this Dr. Suess book craft? Check out a few more of my favorite crafts below! 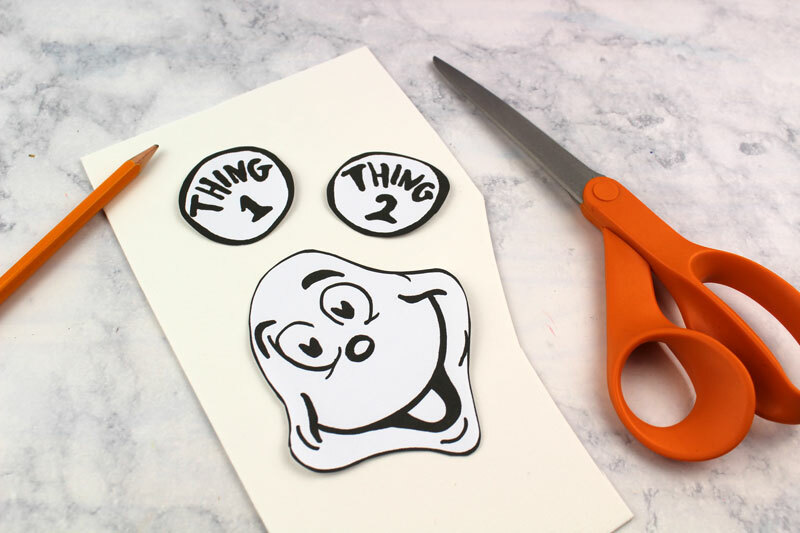 Crafts for kids, Crafts for preschoolers, Kids, Paper Crafts. Bookmark. I’d love to print this craft, but cannot figure out how to download it. Any help would be appreciated. Hi Nanette, I didn’t realize I had an issue with my forms not showing yesterday. It’s now fixed and you can find the download in the materials list in the post.